Meet Chris Coleman, writer of the 50th anniversary issue of Insect Man created by owner and founder of the pop-culture store That’s Entertainment, at the Fitchburg store on Saturday March 5th from noon till 2:00 PM. Creator Andrew MacLean (Apocalyptigirl) appears at That’s Entertainment in Fitchburg on Wednesday December 9th from 3:00 to 6:30 PM for a comic book signing event of HEAD LOPPER #2. MacLean will be drawing free, small sketches of his Head Lopper character on purchased copies of the comic book and will sign free Head Lopper prints, available upon request. Fans of his work can also purchase original artwork and prints available at the artist’s table. This event is intended for all members of the public thirteen and older. 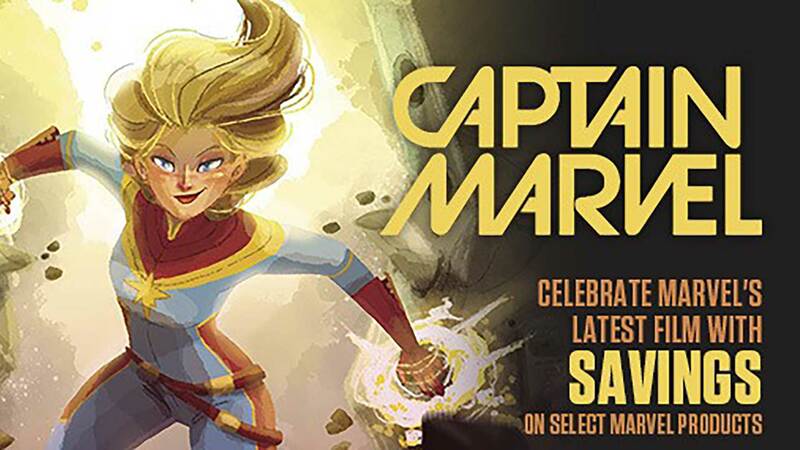 Comic artist Jon Mills appears at That’s Entertainment on Saturday November 28, 2015 from noon till 4:00 PM drawing one free sketch per a customer! He has worked for DC and Marvel comics on titles such as Superboy and Gen 13. Also we will be having a free board game demo! Local game herald Joel Pettit will be here to demo New Dawn, the exciting new game from Stronghold games! We will also have limited edition comics that will be avaliable for purchase a short time Saturday only! 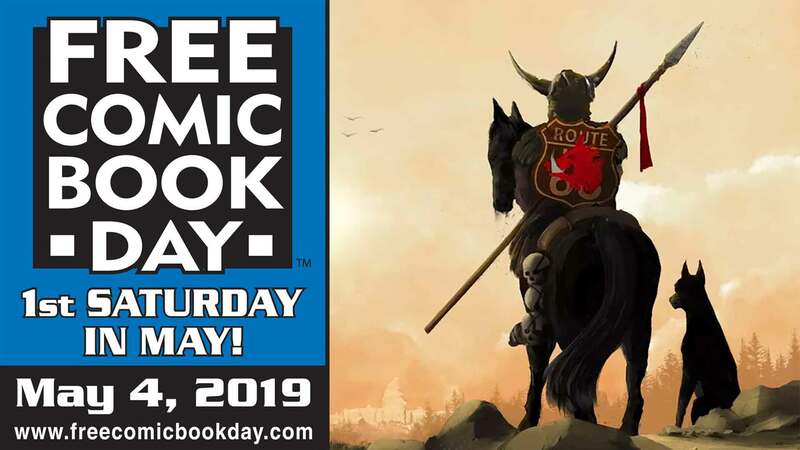 Joe St. Pierre, veteran comic artist and writer, appears at That’s Entertainment from 1:00 p.m. to 4:00 p.m on Saturday, June 13th to celebrate the release of issue #3 of his comic book, The New Zodiax. Mr. St. Pierre will be signing copies of the new book and offering free sketches upon request. He will discuss his current work as well as his long experience in the comic industry. He will have copies of his comic book and prints of his artwork available for purchase. This event will be free of charge and open to the public. All ages are welcome to attend. Joe St. Pierre has worked in the comic and design industry for over twenty years, for major publishers such as Valiant, Image, Marvel, and DC Comics. He has contributed his creative talent to well-known titles such as Spider-Man, Fantastic Four, Venom, Aquaman, Green Lantern and Superboy, as well as his own 1993 series, Secret Weapons. St. Pierre currently resides in Salem, MA, having moved there from New York three and a half years ago.